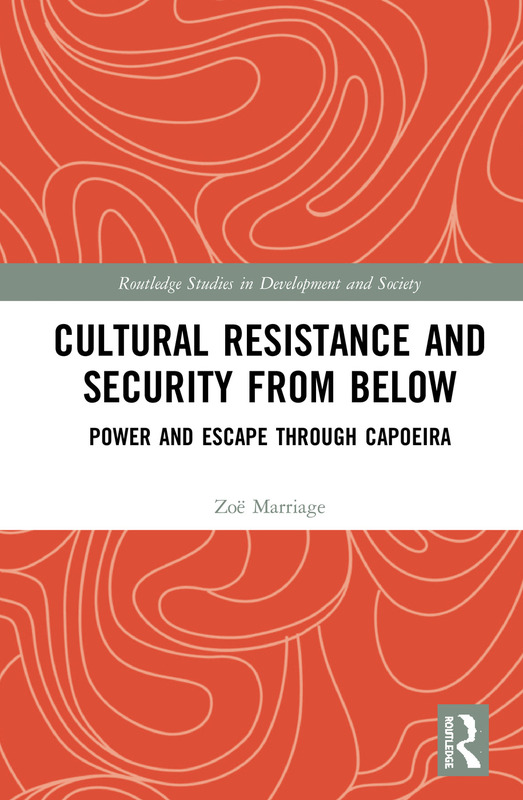 This book uses the Afro-Brazilian art of capoeira to examine how security has been pursued from below and what significance this has for security analysis and policy. Illegal at the beginning of the 20th century, capoeira is now a cultural institution and export that is protected by the Brazilian state and recognised by UNESCO, with capoeira players protecting and promoting their interests through the practice and development of their art. The book brings the musical and corporeal narrative from capoeira into conversation with debates on security; these have typically been dominated by northern, white, military voices, and as a result, the perspective of the weaker player is routinely overlooked in security literature and policy making. Bringing the perspective of the weaker party, Cultural Resistance and Security from Below examines the distribution of security from two angles. First, it presents the history of the interaction between capoeira players and the Brazilian society and state that resulted in political and legal acceptance of capoeira. Secondly, it explores how the practice of capoeira generates knowledge of identities, explanations and values, and how this knowledge empowers communities of players and is communicated to society more broadly. The book then turns to consider how capoeira resists within Brazil's contemporary context of insecurity, and what significance the knowledge and power, along with capoeira's core move of escape, have to security analysis and policy. The book concludes by taking the lessons from capoeira to inform understanding of other cultural activities and ways of life as potential sites and forms of resistance. Conceptually and methodologically original, this book will be of interest to scholars and students in the fields of security studies, development studies, political science and international studies. It will also be of interest to those scholars interested in the changing interaction between politics and the arts. 1. "I left Congo and passed by Angola"
7. How has security been distributed through capoeira? 8. What is significance of capoeira to insecurity in contemporary Brazil? 9. What are implications for security analysis and policy? Zoë Marriage is a Reader in the Department of Development Studies at SOAS University of London, UK.